We champion the economic prosperity and quality of life for our region by being the voice of business, promoting collaboration and helping members grow. The mission of the Highland Area Chamber of Commerce is to promote a positive economic and community climate and to facilitate business growth opportunities for our members. Providing marketing tools, resources, and education for business success. It is the Chamber’s goal to remain constantly vigilant in allocating our resources towards activities and projects that strictly adhere to our Mission Statement and Core Values. This way, we ensure that the Chamber is consistent in meeting the needs of our members and the Highland community. Our Installation Dinner Sponsor, who received the honor of providing us with a video for their company. Congratulations to Gina Roquet for being named our Board Vice President for a second term. Become a Member! 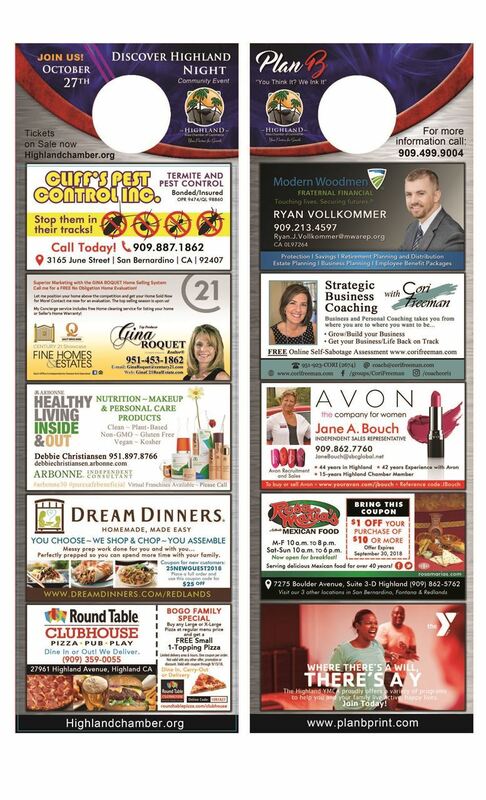 Membership gives you weekly opportunities to network your business, organization, products and services into a community of local businesses here in the Highland area. 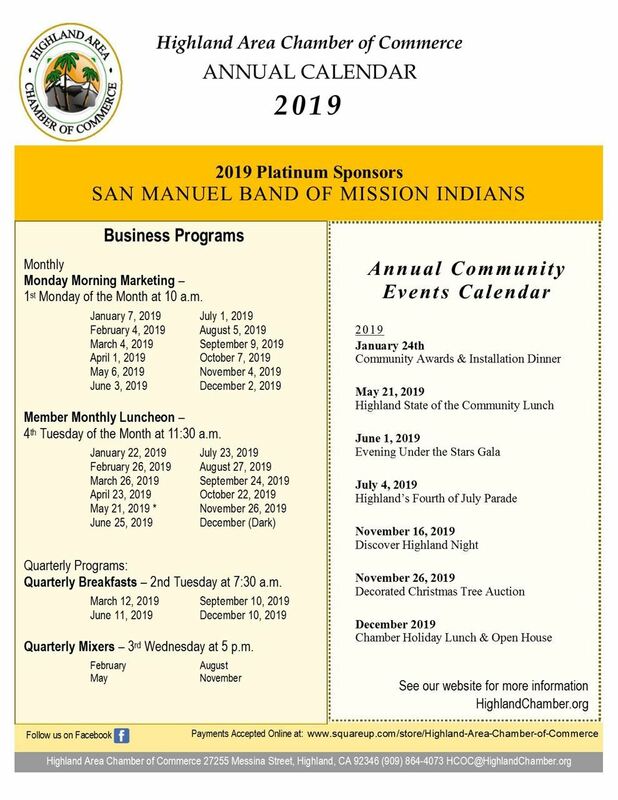 Our association of members vary in service and members are from Highland, Redlands, San Bernardino, Yucaipa, Loma Linda, Colton and other inland southern California communities in and around San Bernardino County. Our members' monthly meeting for networking, keynote speaker and lunch. 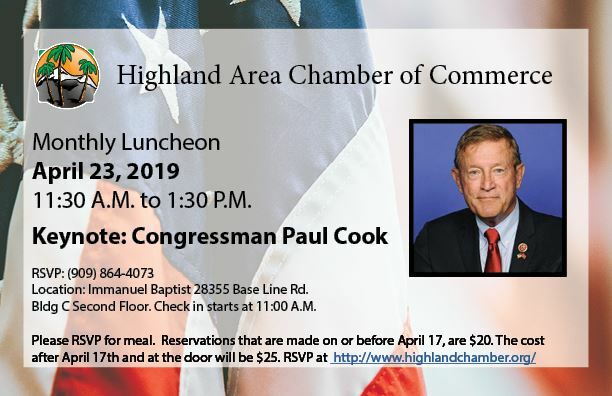 Congressman Paul Cook is our speaker this month. Join us! 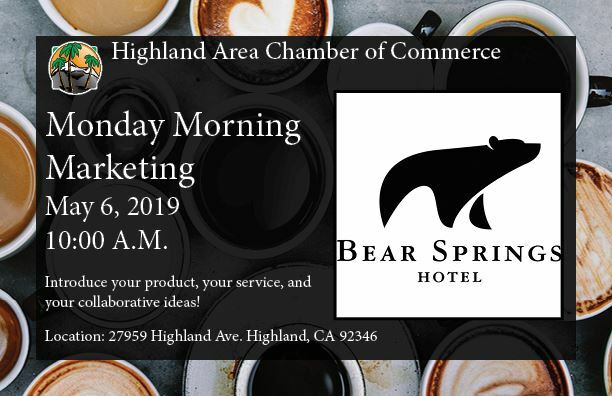 At Bear Springs Hotel - Introduce your product, your service and your collaborative ideas! 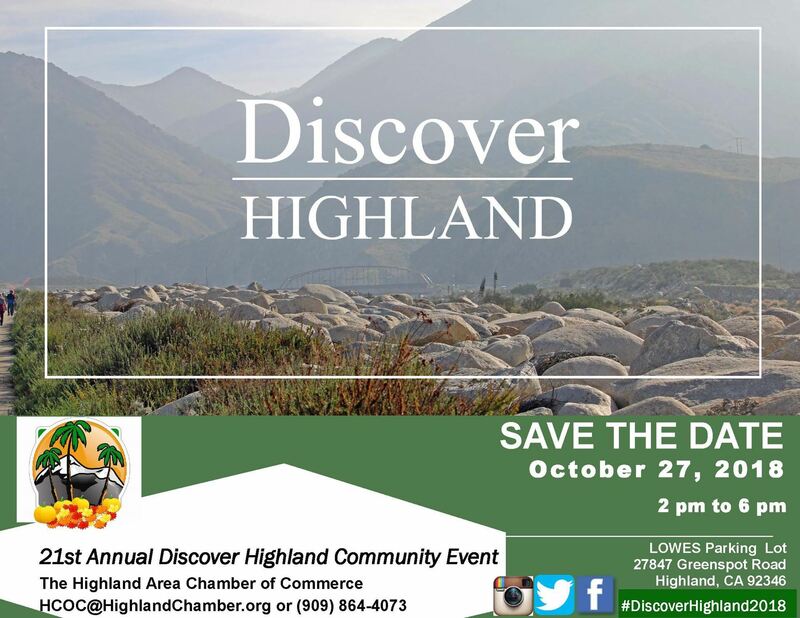 Annual Program provided by the City of Highland to update businesses on the State of the City. 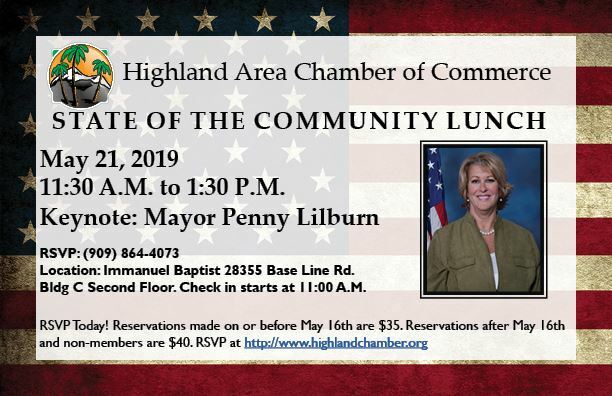 Mayor Penny Lilburn is the keynote speaker for this luncheon. WHY JOIN YOUR CHAMBER ? Chamber membership provides you opportunities to learn new skills; create new partnerships and grow your business! 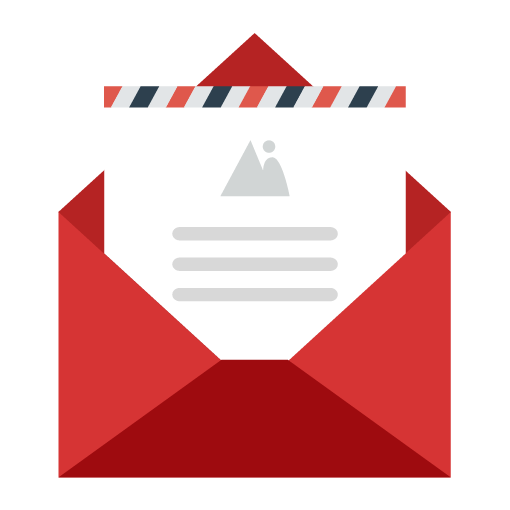 Subscribe to our monthly newsletter and stay up-to-date with information about our programs; events; social gatherings; and opportunities for members.